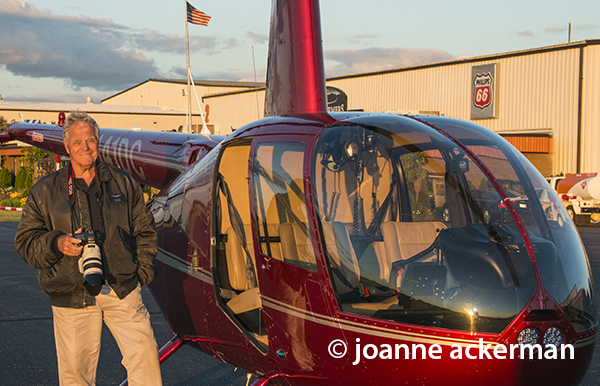 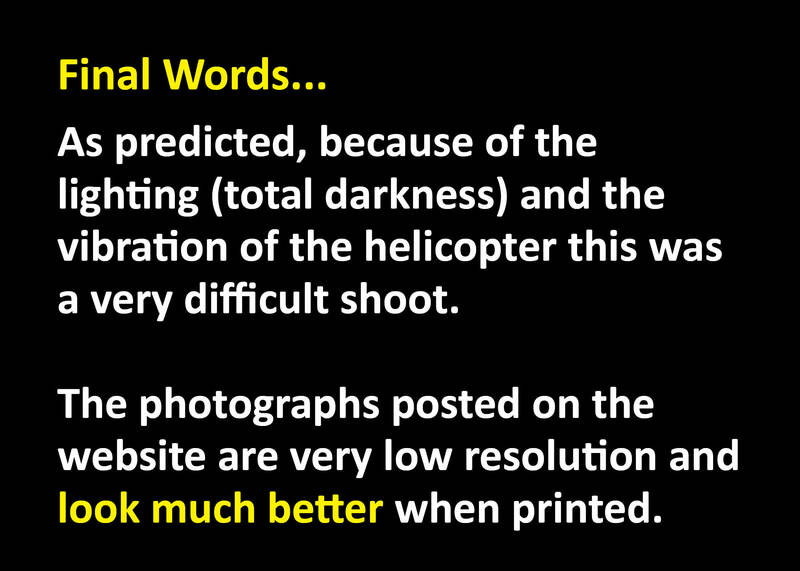 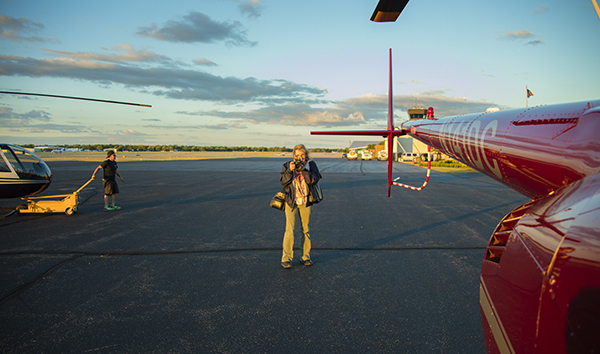 Dale Fisher preparing for photoshoot standing in front of helicopter at Pontiac Airport. 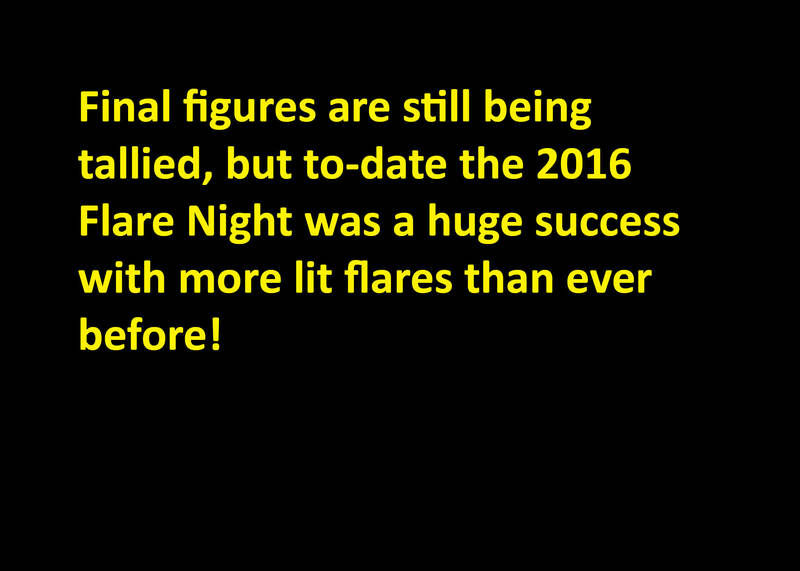 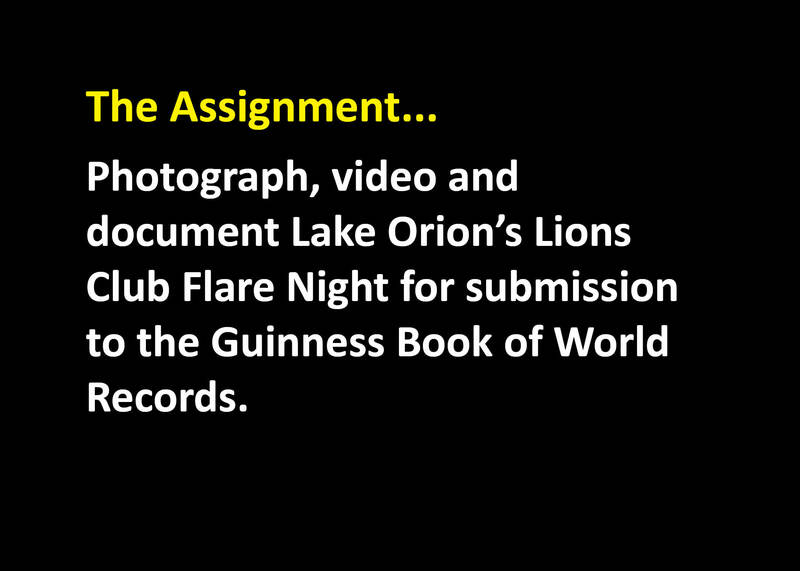 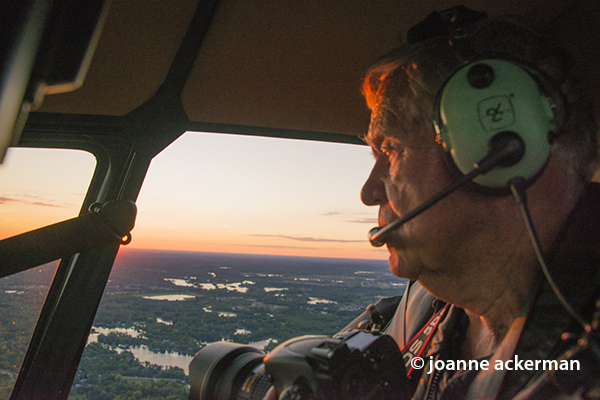 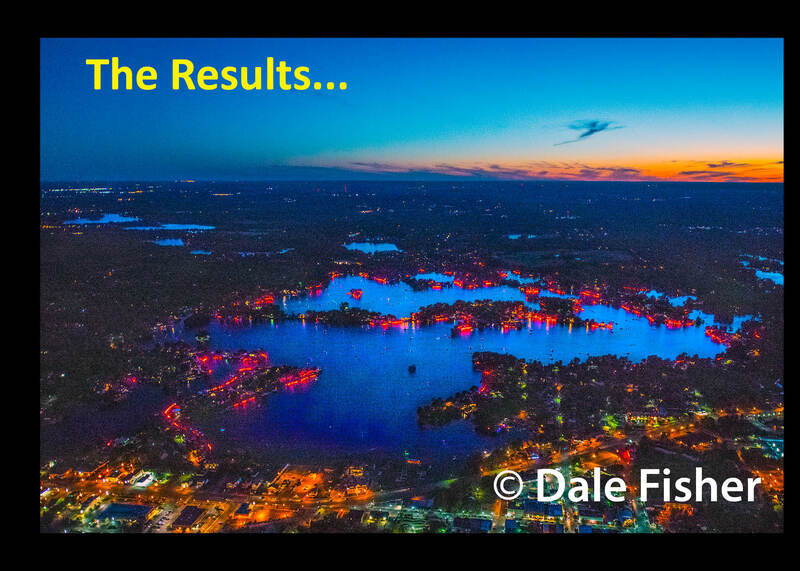 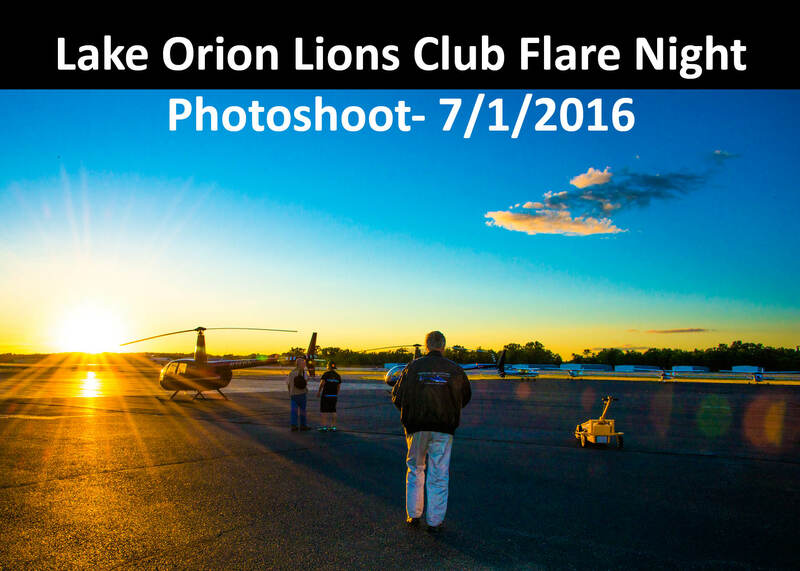 Photograph of Dale Fisher composing a photograph of Lake Orion at their Annual Flare Night on July 1, 2016. 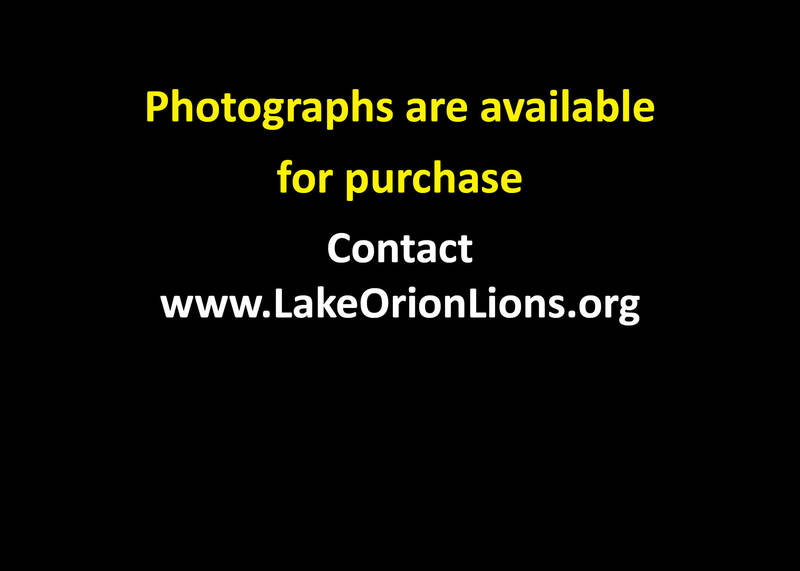 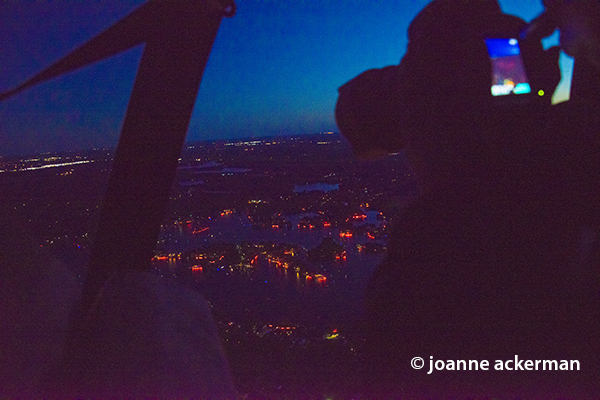 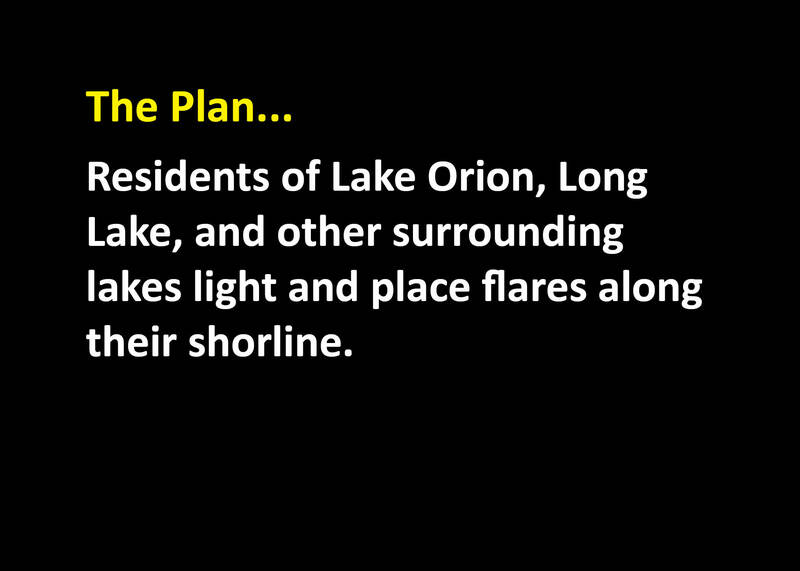 Photograph of Dale Fisher taking a photograph of Lake Orion at their Annual Flare Night on July 1, 2016.